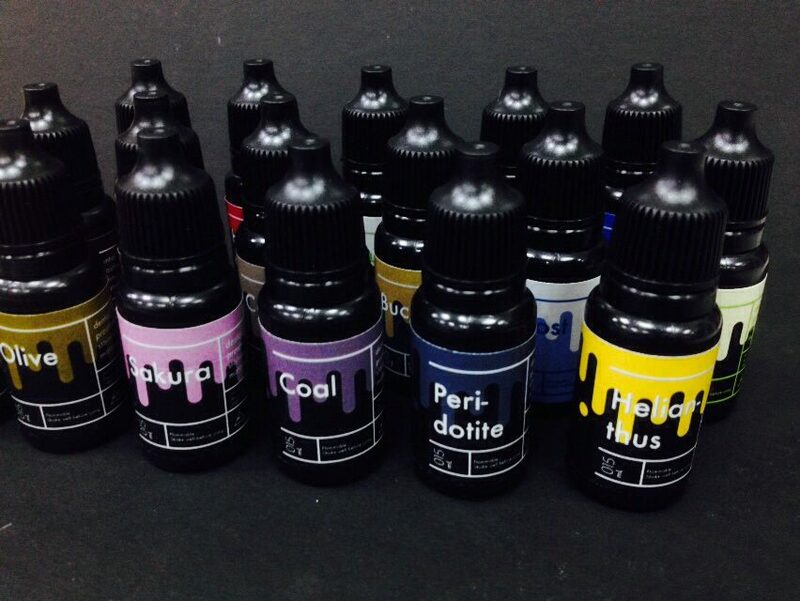 Our resin staining kit can be used to stain 3D-printed models, making the model more realistic. Not only the temporary material can be stained, the denture based material can also be stained ad glazed. Enlighten materials is the dealer of the Activioss bone granule. 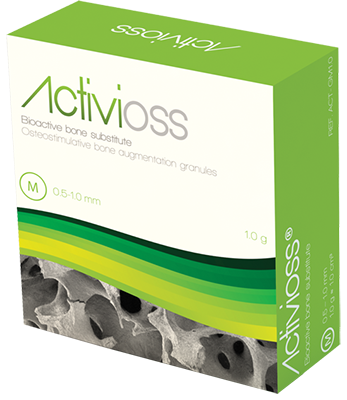 Activioss bone granule was made by French company Noraker. It features an excellent bioactivity which can induce the bone regeneration much better than the hydroxyapatite. Activioss is made of Bioglass, which was invented by Professor Larry Hench. Bioglass was proven to be effective for periodontal regeneration, ridge augmentation and sinus floor lifting. It was proved by TFDA for class II medical device. Enlighten Materials is the dealer of DenaFit artificial bone granule. 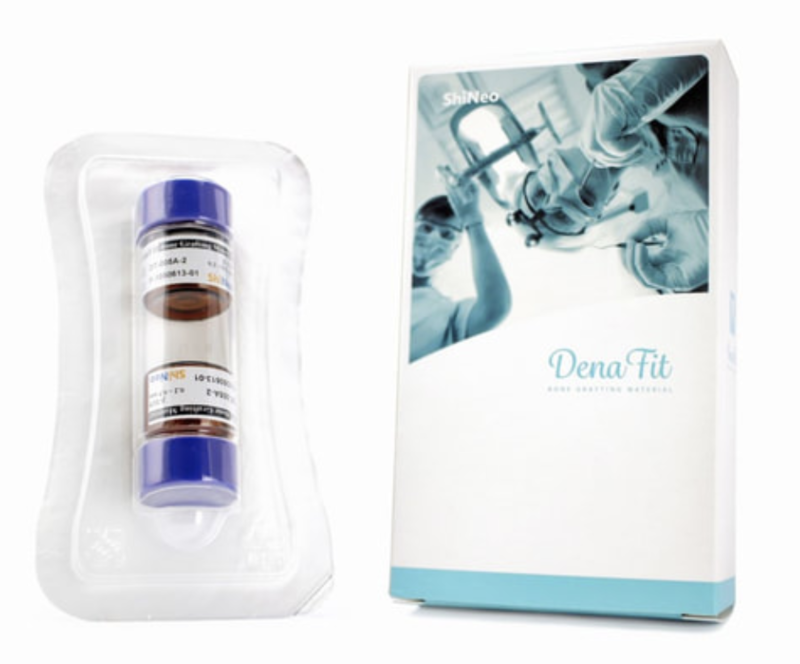 DenaFit artificial bone granule is made by Taiwanese GMP manufacturer. 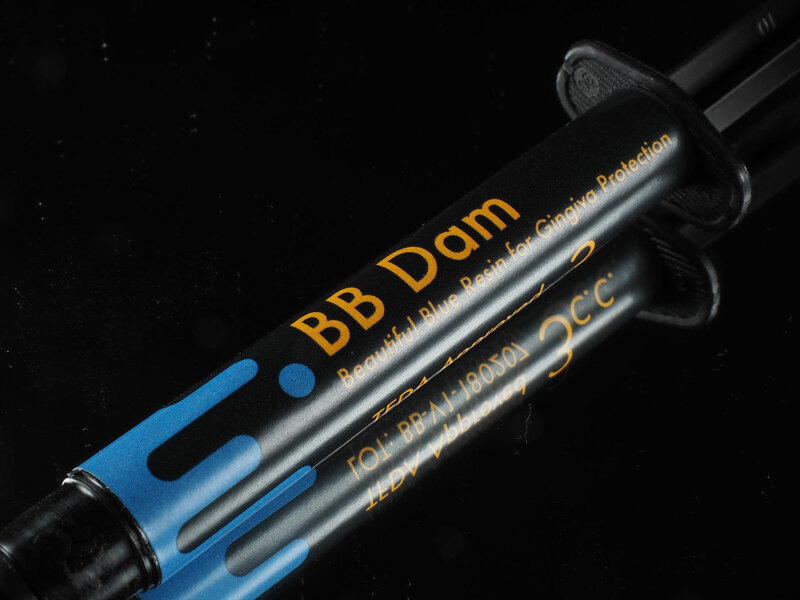 It is composed of 100% beta-TCP, suitable for various dental applications, such as periodontal regeneration, ridge augmentation and sinus floor lifting. It was proved by TFDA for class II medical device.